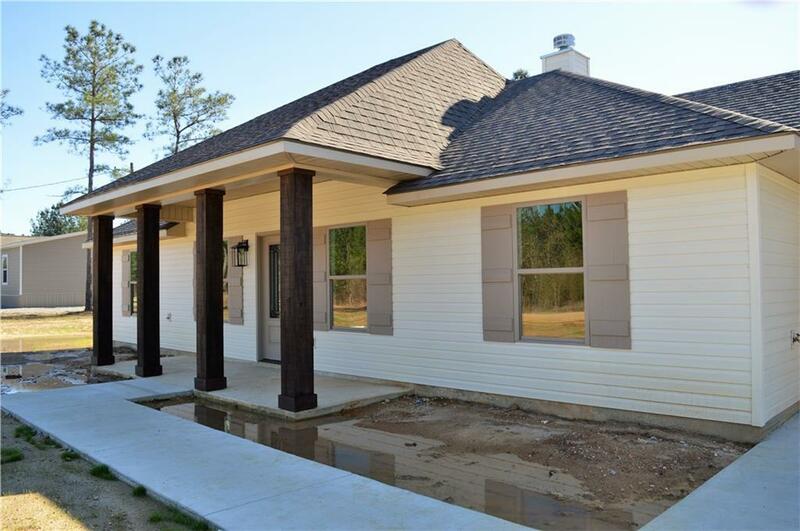 New Construction almost finished between Ball and Pollock.This Vinyl sided Home is on 1 Acre and Has a Enlarged Double Carport. There is a Covered Front and Back Porch. 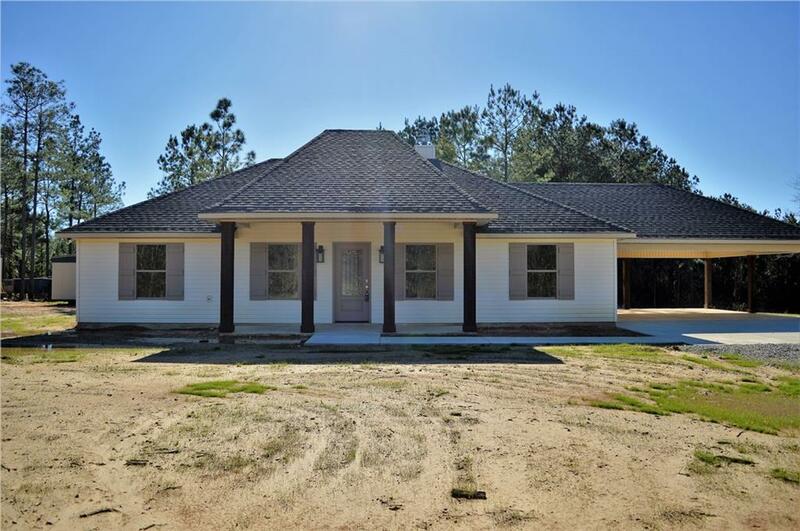 The Kitchen has Granite Slab Counter Tops, Custom Cabinets, and a Pantry. 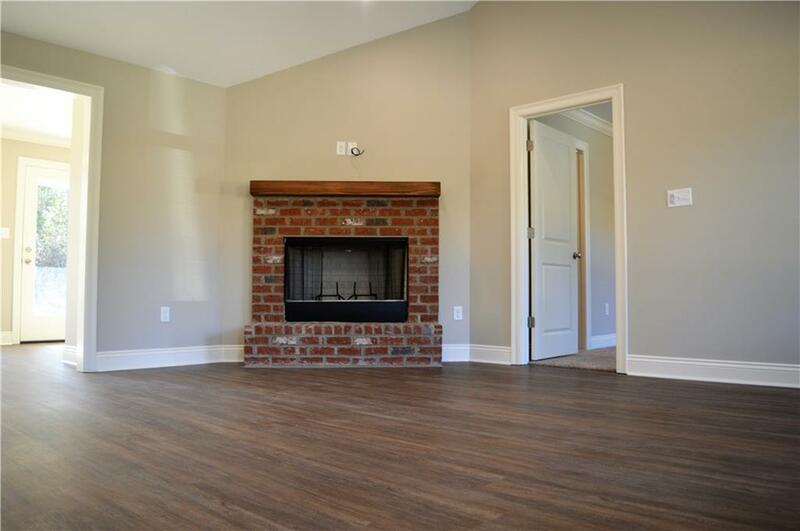 The Living Room has a cathedral Ceiling, and a Wood Burning Fireplace with a Brick Hearth. There is Vinyl Plank Flooring Throughout the Home. 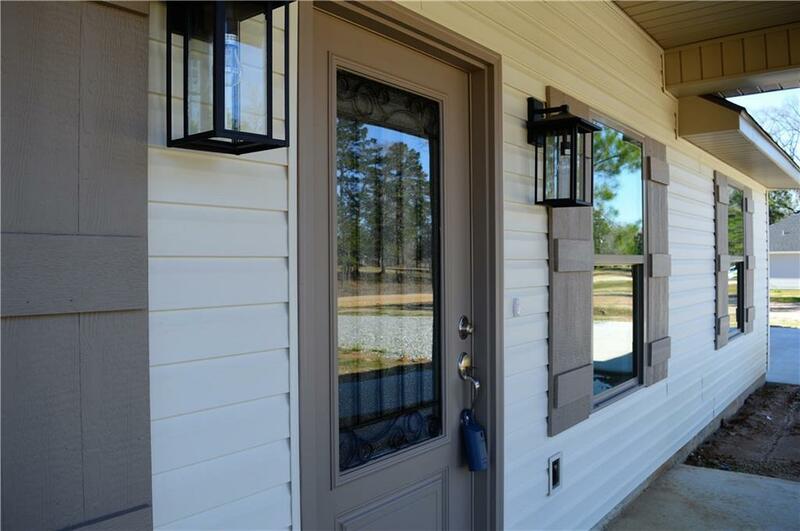 Listing provided courtesy of Randy Browning of Realty Experts, Inc..